Introducing CMASAS School merchandise. 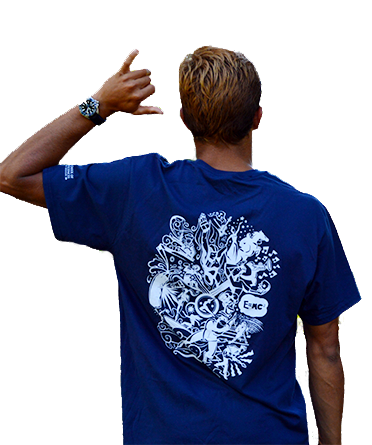 All shirts are organic cotton and have print on front, back and sleeve. Pricing includes domestic shipping. Contact our office for rates on international shipping.